That’s one theme park I don’t want to visit. 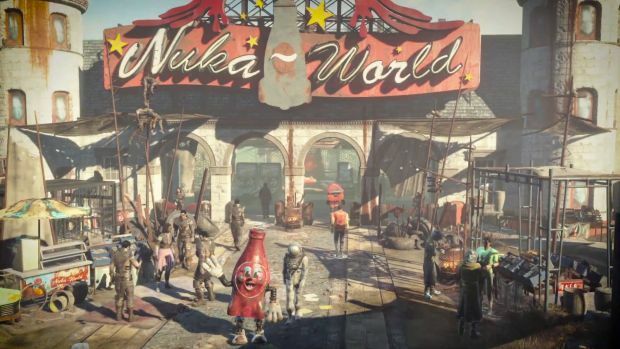 At last, we know what Nuka World, the last bit of DLC for Fallout 4, is going to be– it’s set in a massive theme park that forces players to confront threats unlike never before. 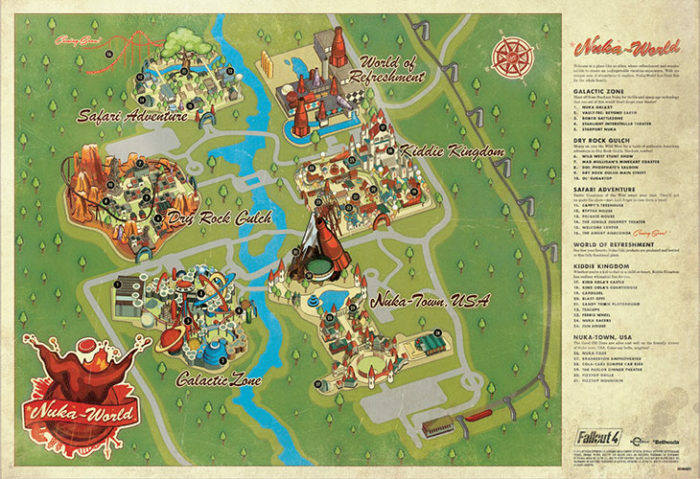 And now, ahead of Nuka World‘s launch later this month, Bethesda have gone ahead and released a map of the theme park, so players can familiarize themselves with the lay of the land. If you live in the US or Canada, you can go to a GameStop or EB Games, and pick yourself up a copy of the map. If you would rather have a digital copy of it, or if you live outside of North America, then a full size version of this map can be had at this link here. 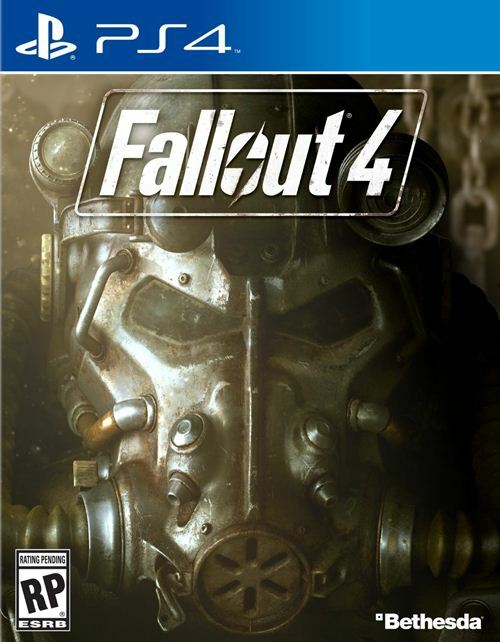 Fallout 4: Nuka World is set to be the last bit of DLC released for the game by Bethesda. It will launch for Xbox One, PlayStation 4, and PC later this month.